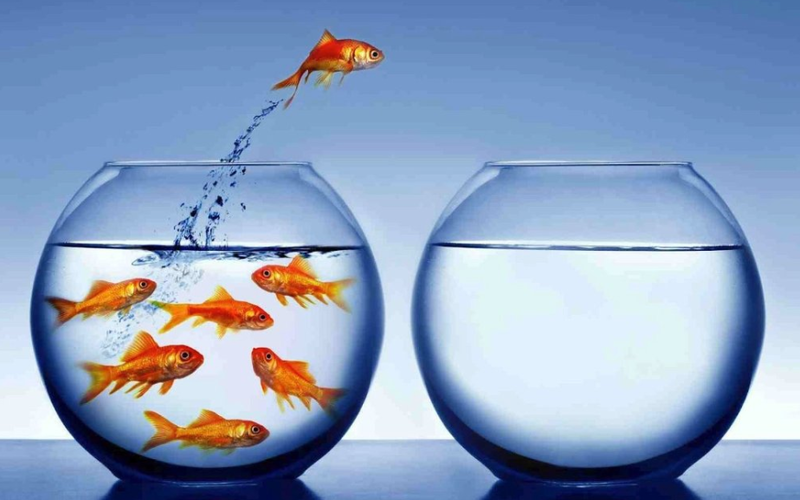 What happens when a real estate firm offers its agents the industry’s best training and most comprehensive business development resources and then surrounds them with like-minded professionals who freely exchange best practices with their colleagues? No need to speculate – NNRMLS stats tell the tale. 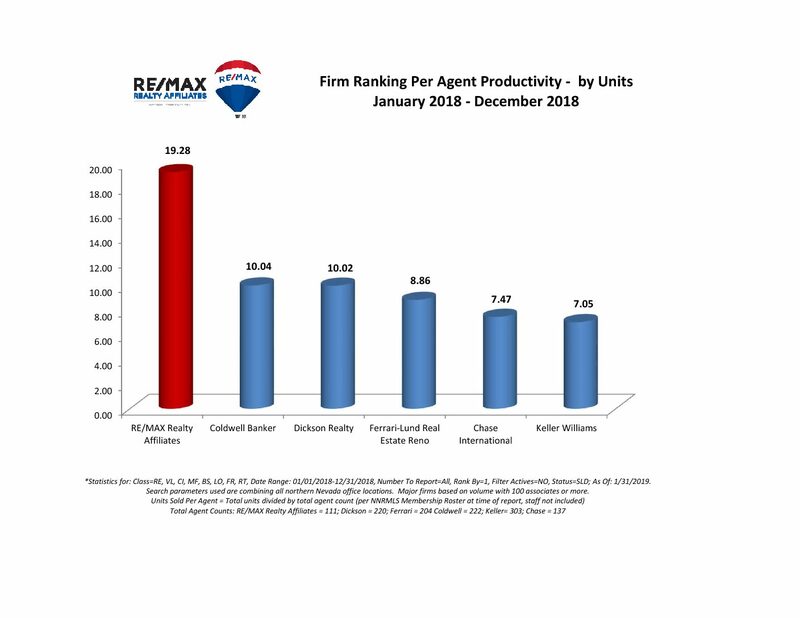 The agents at RE/MAX Realty Affiliates go to the closing table twice as often as our next largest competitor. Not surprising, perhaps, when you consider our agents have three times the industry standard in education and experience (an average of 12 years). 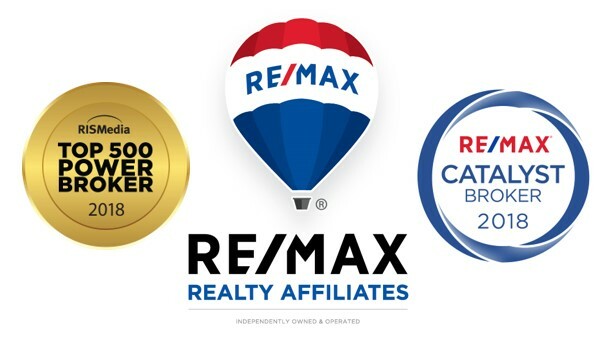 Sustained excellence is further validation that our REALTORS® are experts at delivering what you care about most – results. Something to think about as you ponder your career options. Contact us to learn more.